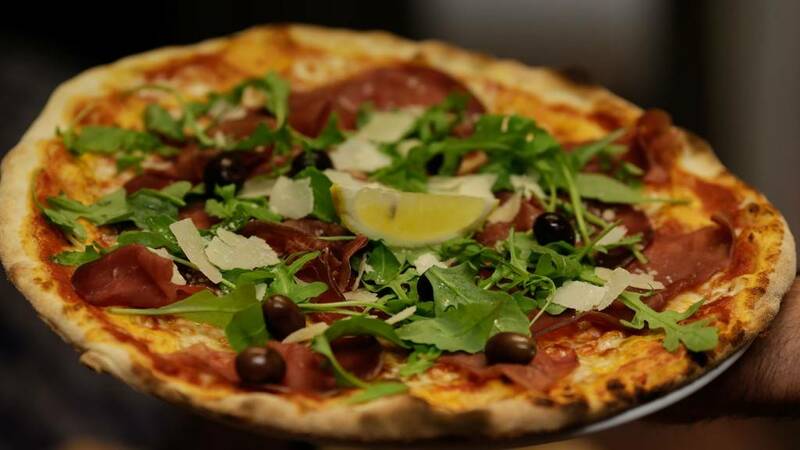 Ciao does a great job of transporting you straight to southern Europe. The atmosphere is comfortable and casual but classy. 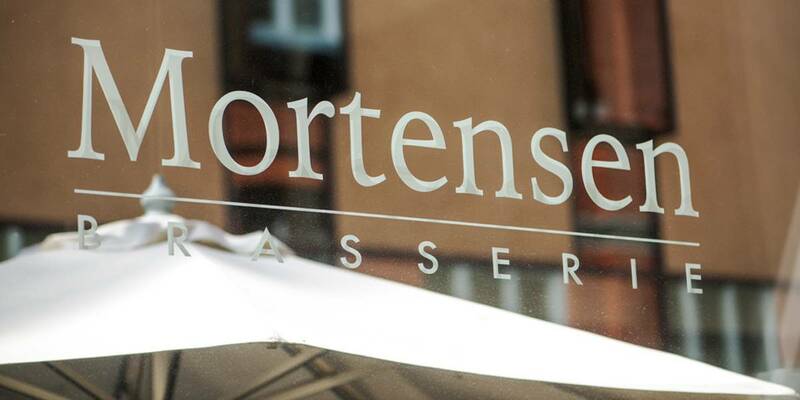 As any great Italian restaurant should offer, here you can get fresh pasta or a wood fire baked pizza. 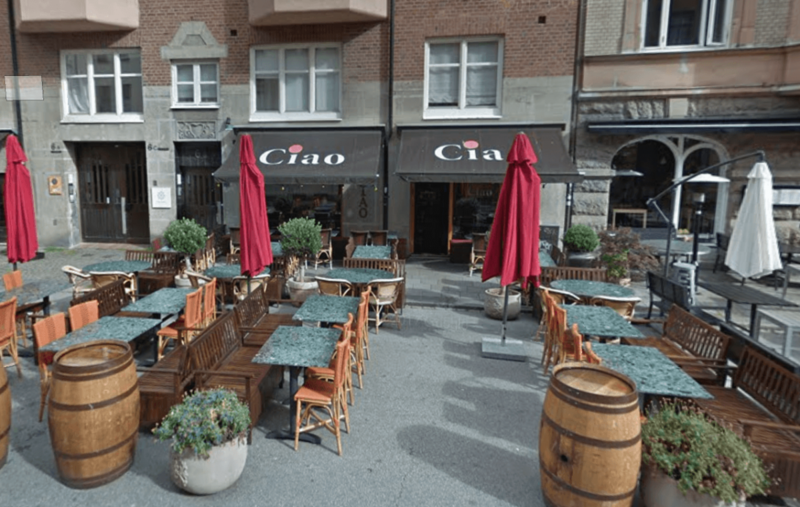 When the outdoor seating opens up in the spring and Friisgatan becomes a crowded walking street, Ciao becomes one of the most popular places in this part of town.